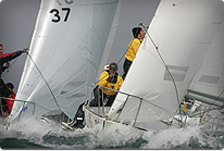 Plymouth Yacht Regatta invites J24’s to enjoy racing as part of a fantastic regatta. Yacht regatta is 13-15 July 2018, with the committee boat racing on the Saturday and Sunday. Entry fee £35 and launch and recovery an additional £26, including 2 nights berthing at Plymouth Yacht Haven. Boats available if people want to come but don’t want to bring their own boat/it’s in Europe for the worlds. 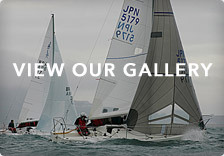 Site is http://yacht-regatta.ppsa.org.uk any questions or issues can contact Sam Marshall – Saltash J24 Rep.